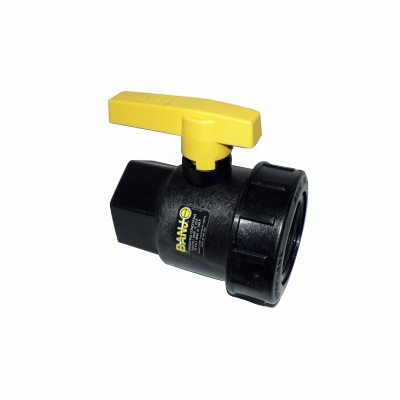 ¼ turn Ball valves available from 25mm to 150mm they are precision moulded in glass reinforced polypropylene for strength and chemical resistance, with PTFE seats for smooth operation and proper sealing characteristics they also have EPDM O-Rings to handle most fertilizers and many chemicals. 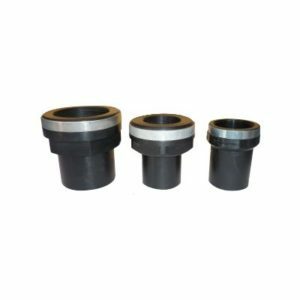 The interlocking body and end plate allow easy thread connection when installing valves. 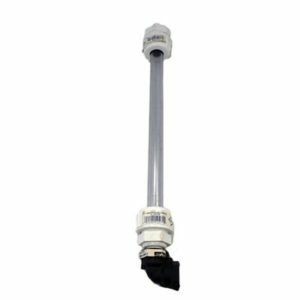 Maximum operating pressure 690 KPA @ 21° C.